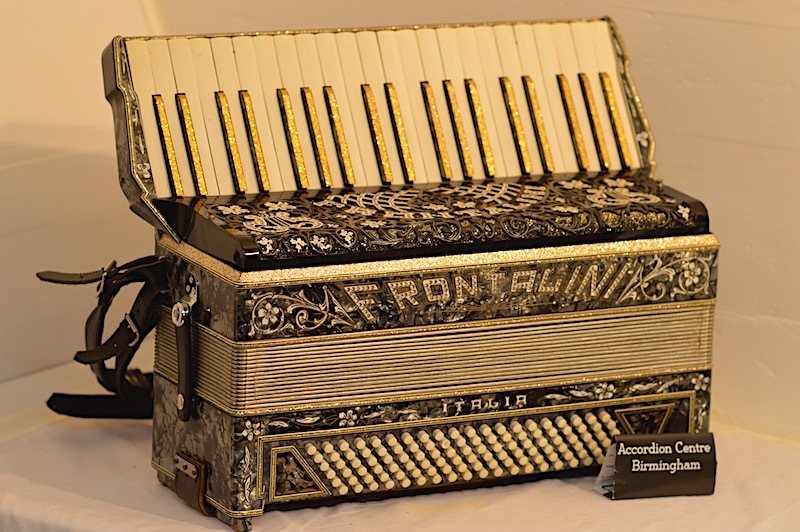 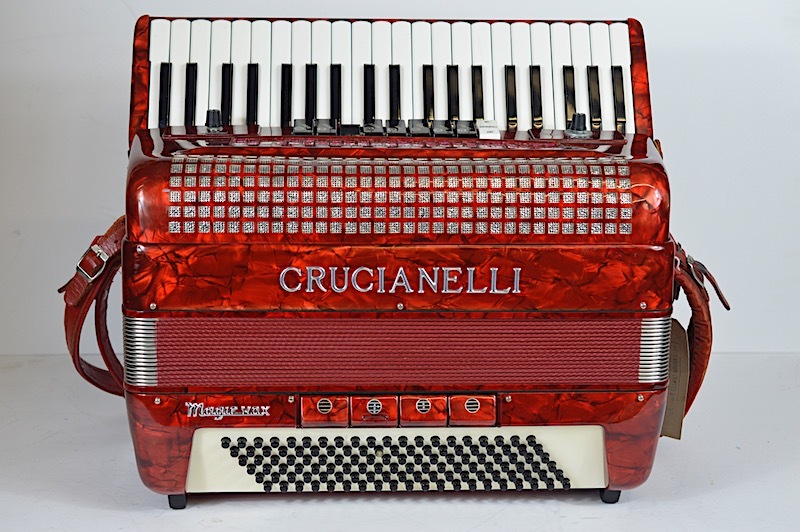 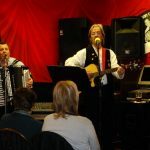 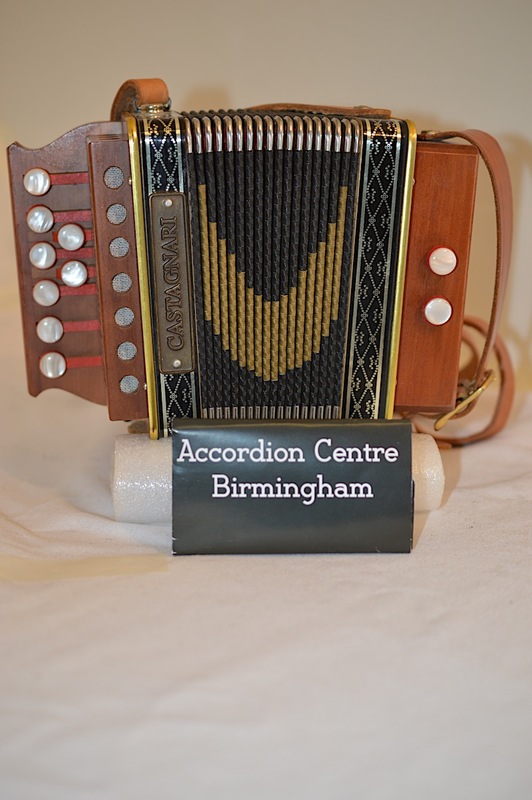 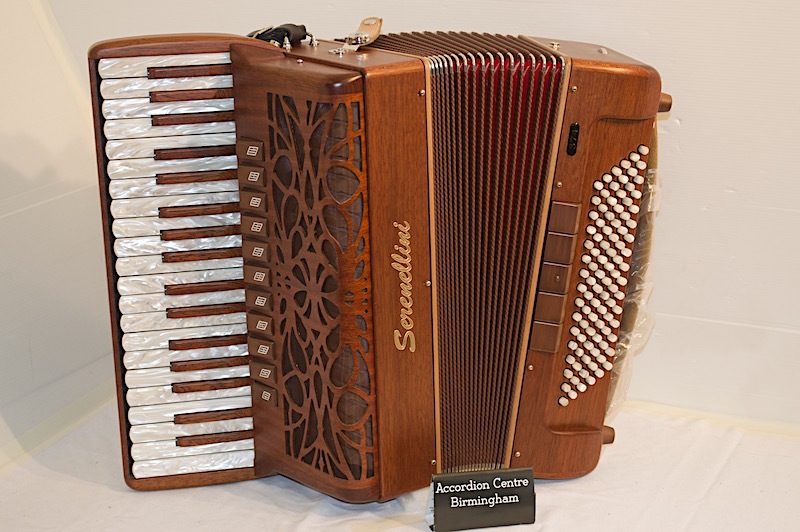 FULLY RESTORED by Accordion centre Birmingham. 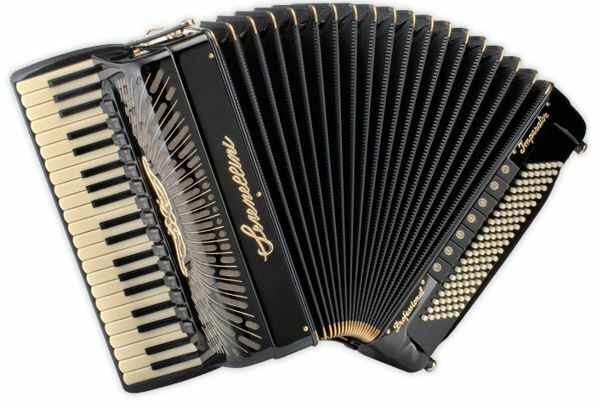 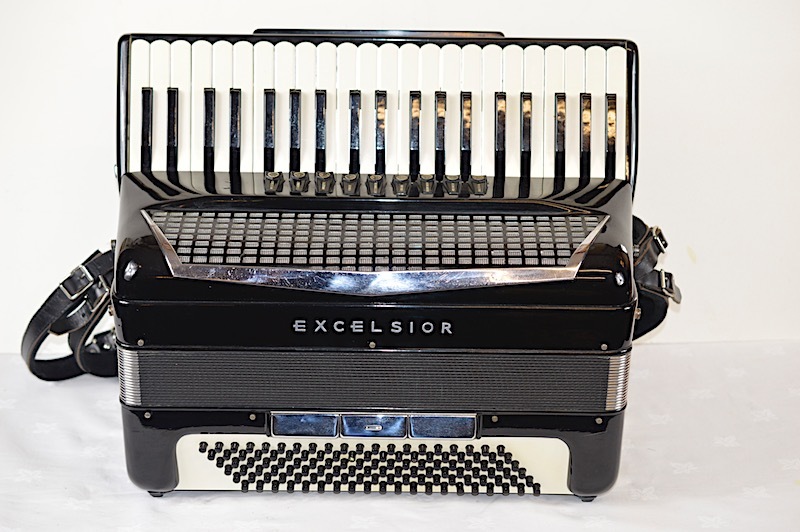 perfect working order, a rare chance to play a fully working restored beautiful accordion from a by gone age. 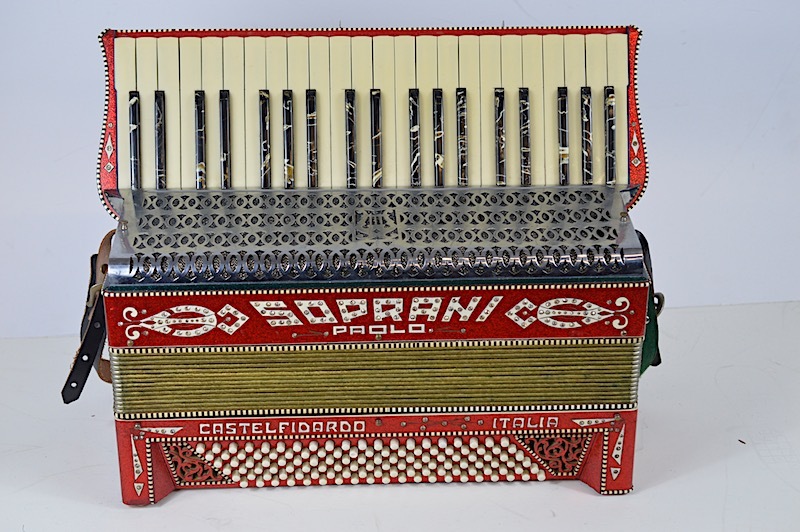 Includes straps and a vintage case.